From chocolate chili to Brussels sprouts with honey, foodies everywhere are pairing their favorite sweet and savory ingredients. Not sure how to combine sugary flavors with salty and spicy ones? 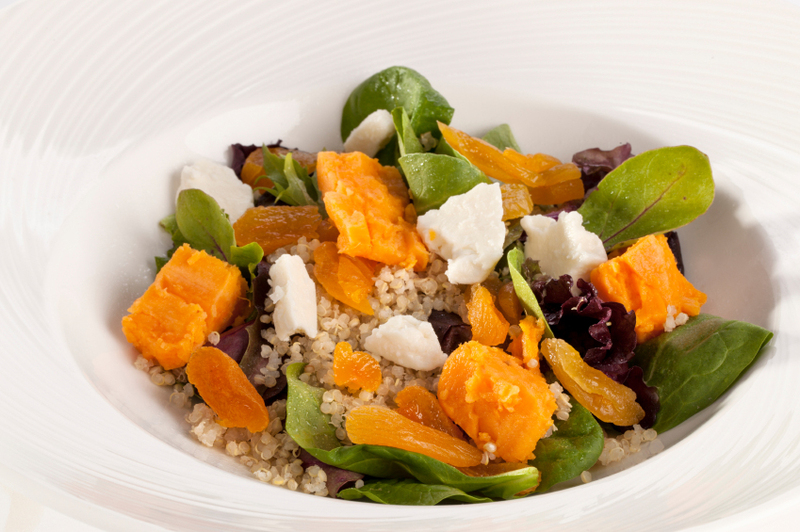 Here are 12 simple, healthy pairings of our favorite sweet and savory ingredients! Forget deep-frying chicken to get flavor. Instead, pair that poultry with something sweet. We love how rhubarb adds a tart but sweet tang (not to mention extra vitamins) to chicken breast without overpowering it. 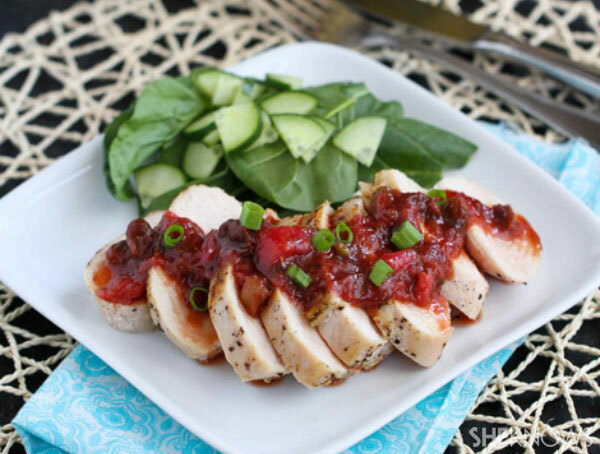 Try this recipe for grilled chicken with rhubarb chutney! This popular combo is often served on large platters for holiday parties and get-togethers. 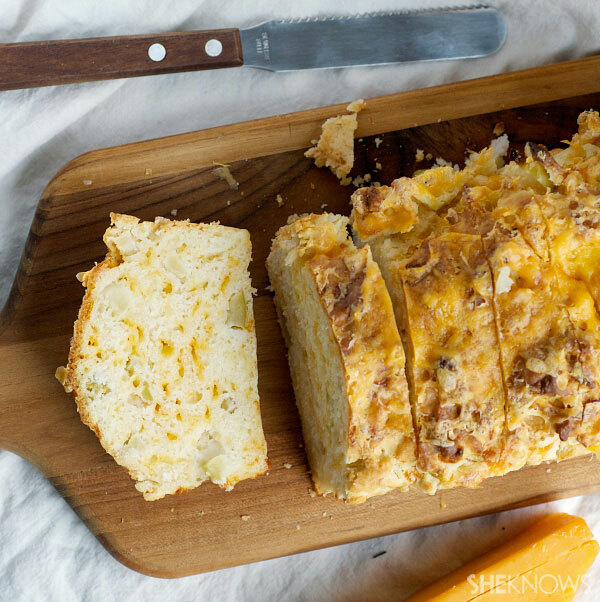 We love how this quick, simple bread pairs tart green apples with sharp cheddar cheese. Adding a pop of chili powder amplifies the richness and sweetness of chocolate. If you’re not sure of this combo, try a spicy chocolate bar to begin with. 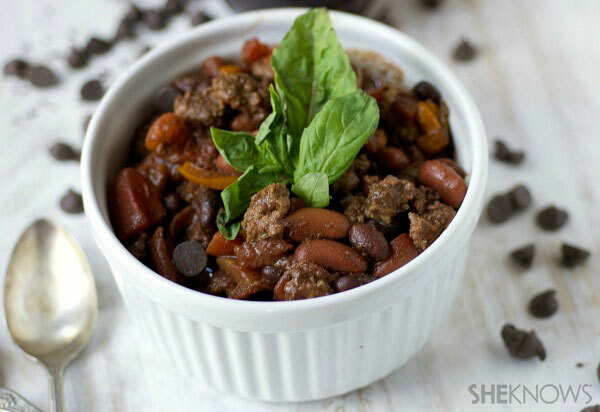 If you enjoy that, try this chocolate chili. You’ll love the creamy spiciness! Dried fruit isn’t as tart as fresh fruit. That’s why we love to pair dried fruits with savory herbs — like parsley and oregano — in baked dishes. Try this chicken and quinoa salad made with dried fruit, parsley and cardamom. Fish is delicious, but it tends to get overwhelmed by flavorful toppings. Pairing a salmon filet (for example) with a tart, crunchy and juicy pineapple brings out the flavors in both. 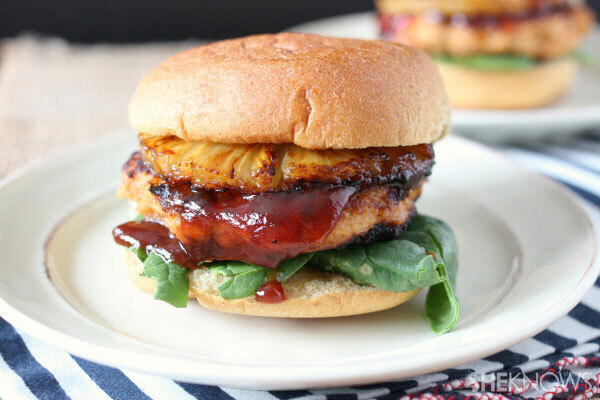 This easy recipe for a Hawaiian salmon burger makes pairing fish and fruit easy and delicious! 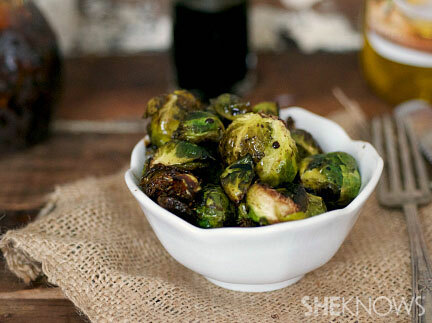 The addition of honey to this dish adds a burst of sweetness without overloading the Brussels sprouts with salt or fat. Honey will also bring out the natural sugars in root vegetables like carrots and sweet potatoes. Try these Brussels sprouts with vinegar and honey. Carrots are even more delicious when accompanied by a sweet, natural extract like vanilla. 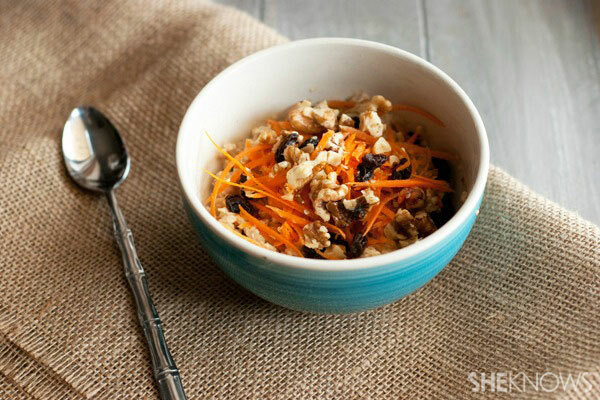 Start small by pairing the two in a carrot cake or in a bowl of this carrot cake oatmeal. 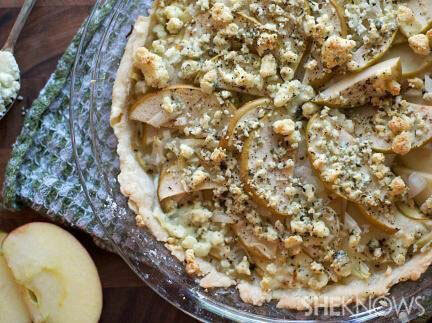 Pears have a refreshing, mild sweetness that complements a very bold and strong blue cheese. This duo is fabulous on a pizza or in a crispy, flaky tart. Watermelon isn’t called nature’s candy for nothing. Take one bite and this juicy fruit will welcome you with a bright, sweet flavor. Adding savory olive oil adds depth and turns a simple summer treat into a fancy and surprising appetizer. Mix the two in salads, on a skewer or grilled and stacked over veggies! Dates get a bad rap, but the truth is that they are perfectly suited to being part of a savory-sweet combo. Creamy, salty cheese pairs with super-sweet dates for a classic combination. 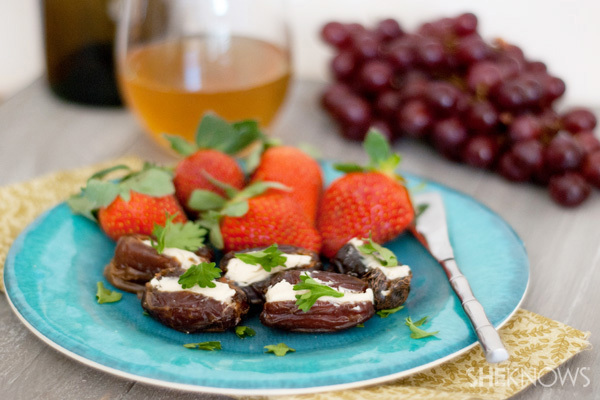 Try this date recipe with goat cheese and blue cheese. Salt makes sweet oh, so good. 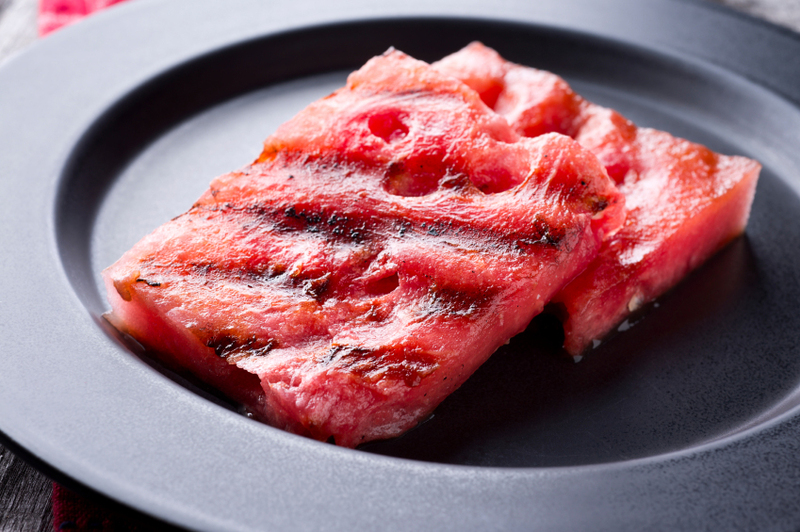 Try something new by pairing honeydew melon with soy sauce or sprinkling sea salt on watermelon or nectarines. 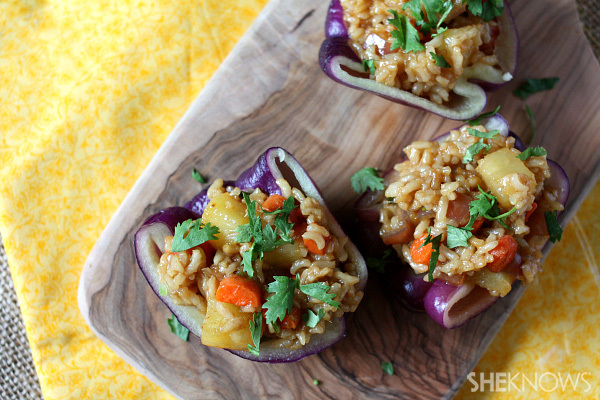 If you need a recipe to ease you in, try this pineapple fried rice recipe that puts the soy sauce–seasoned rice into a bell pepper for a meatless meal. If you’re anything like us, you probably boil your cauliflower and season it with butter. But this vegetable can do so much more than be a salt magnet! Because it is so mild, it’s the perfect vehicle for some more exotic combinations. 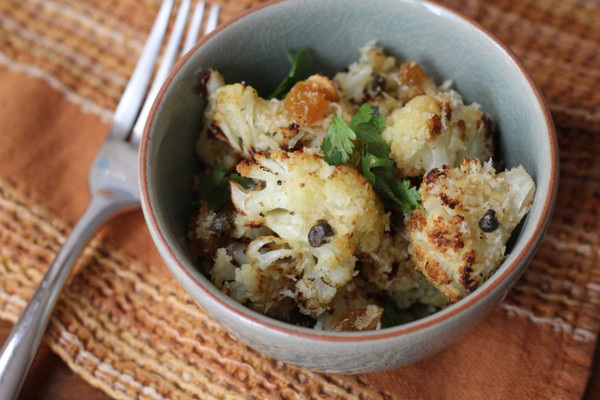 Try this sweet-savory caper, raisin and breadcrumbs cauliflower recipe.